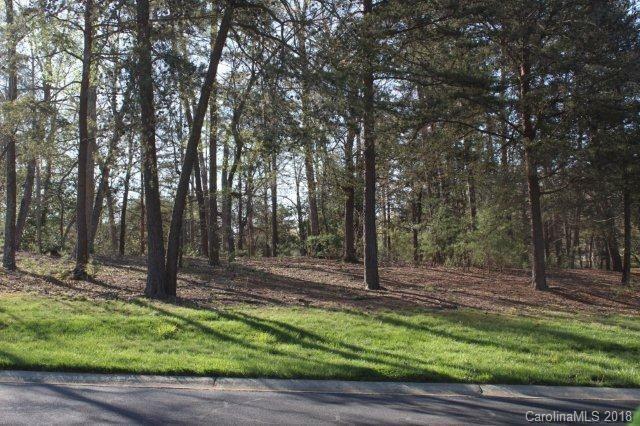 Beautiful lake view lot in Uwharrie Point. 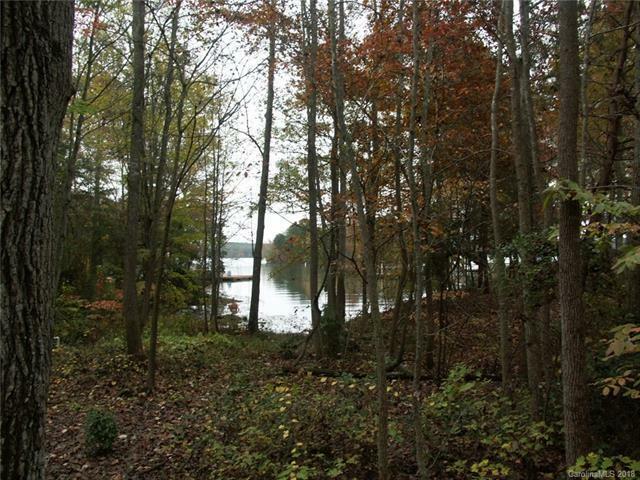 Just over 1.5 acres overlooking the Uwharrie National Forest and Badin Lake. The perfect spot for your dream home. Uwharrie Point is home of The Old North State Club which is consistently ranked as a top five golf course in North Carolina. The community also includes a full service marina, clubhouse, tennis courts, walking trails and much more. Come experience the lifestyle!